Hephesto's Forge: 2015 - IV - Nemesis bested.........what do you mean, he was just the first level boss? 2015 - IV - Nemesis bested.........what do you mean, he was just the first level boss? It's done, he's finished and I'm rather happy with the end result. S'Ygma was quite a scary model to work on, with all that swirly detail almost driving me insane. Not to mention all the clean-up work needed to cover up mistakes, of which I'm certain I'll uncover a few more over time. I'll get some better pictures once my new camera arrives, silly thing has been trapped in the mail somewhere for a week now. Luckily smart phone cameras are quite decent these days. 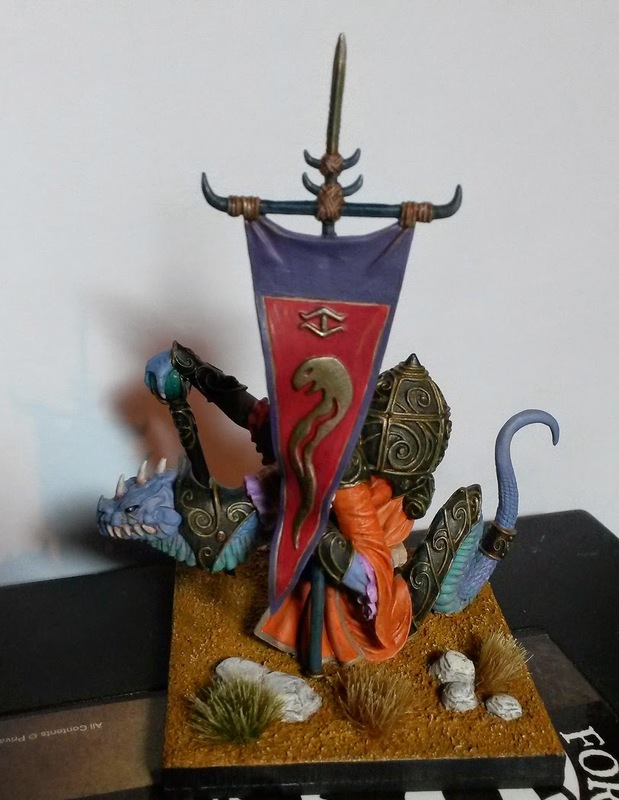 Two big shouts out for this mini, first up Warbases (link). 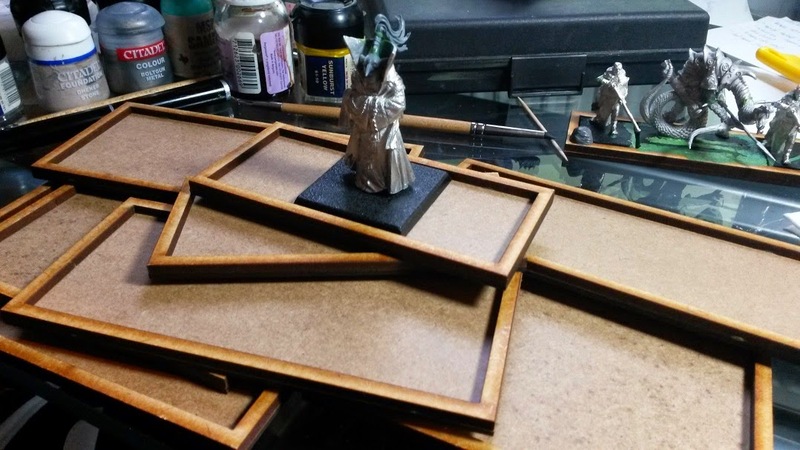 These guys produce a ton of very convenient movement trays, including custom made stuff, as well as all sort of nifty accessories and even terrain pieces. 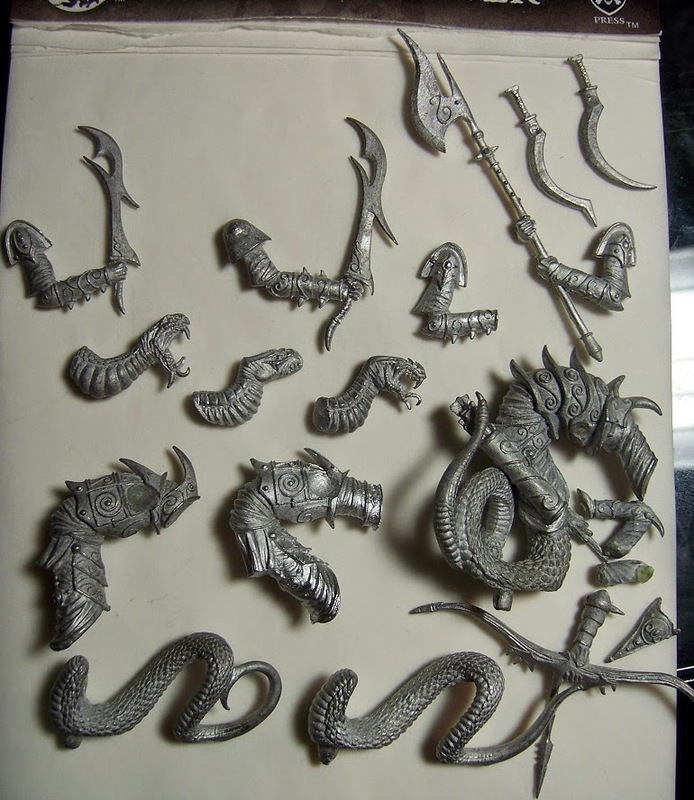 I plan to use S'Ygma and friends for a small Kings of War army, a ruleset by Mantic Games that doesn't need individual model shoveling around like say WHFB. Instead a unit gets markers on it and if they are defeated the entire thing is removed. As a result you can make some rather cool, full diorama units that allow you to really go crazy. The downside of course being such units being incompatible with systems that require individual model removal and the base you're working on needing to be quite sturdy. Something that is especially true when working with metal models, 20-ish on a single base really adds up weight wise. 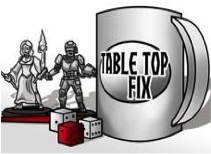 Luckily the Warbases laser-cut mdf trays are just that. In fact I like the look, and smell if I'm being completely honest, so much I'll be mounting everything on them. Including single units like S'Ygma and an upcoming mercenary Giant! To hell with the bigger footprint / target, this is mostly a hobby project anyway. Secondly, there's Gamer's Grass (link). 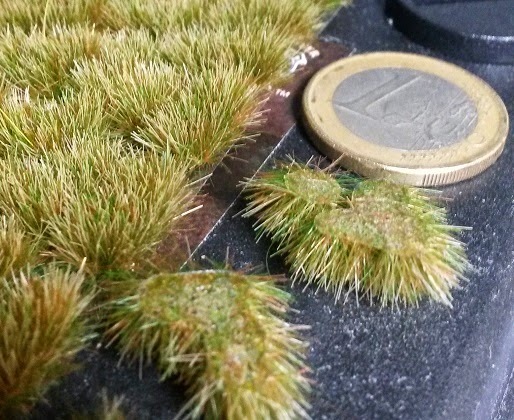 A fellow tabletop fan on Facebook directed my attention to this little company that sells various styles and sizes of grass tufts. Generally this is something you can make yourself as well, but really getting good stuff takes time and the correct type/size of static grass. Things can get quite tedious and time intensive, so figured I'd throw 3 quid 60 at two sheets just to try them out. Rather glad I did as they work out fantastically. Quite affordable, very easy to apply and cut up and nice and 'puffy'. There's virtually no clean up to get going either, simply use a pair of scissors to get rid of the odd too long bristle and you're set to go. 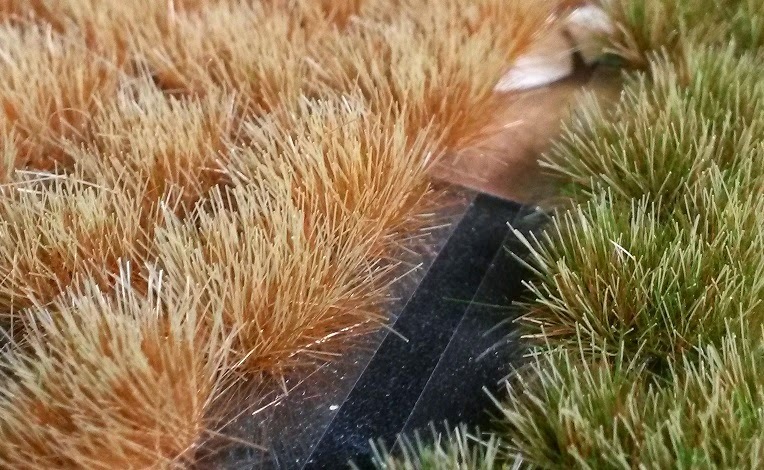 The flat, clear glue, bottom of each patch also makes it very easy to apply the tufts. 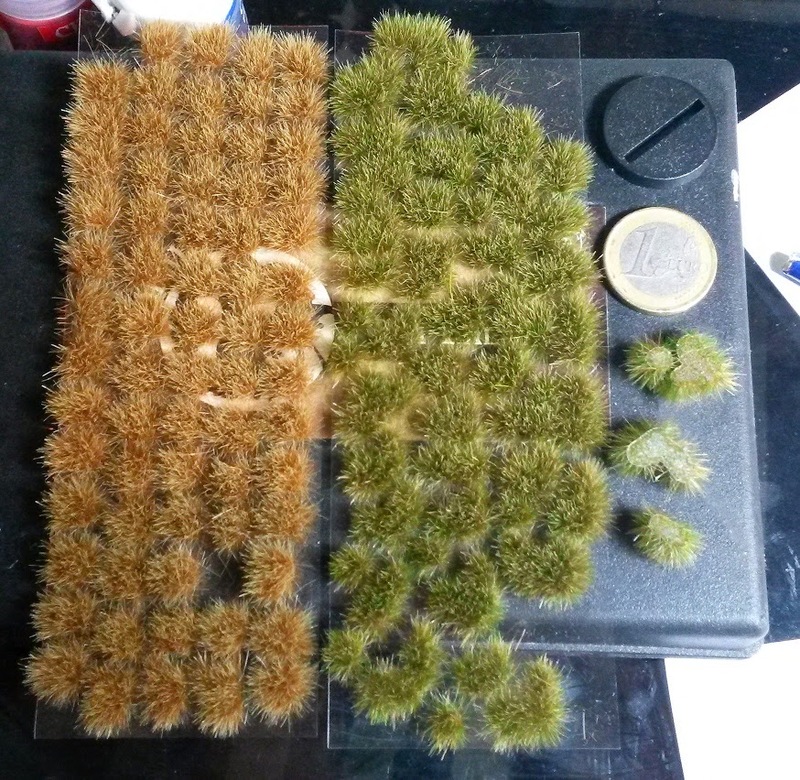 Gamer's Grass offers a range of different color / seasons of grass, though with a quick top drybrush you can easily add a bit more or less brightness. Personally I've given it a very slight brush over with a beige tint to give the grass just that little bit more of a dried up feel. These guys are marching across a desert after all. So with S'Ygma down and out for the count, what's next you may ask? 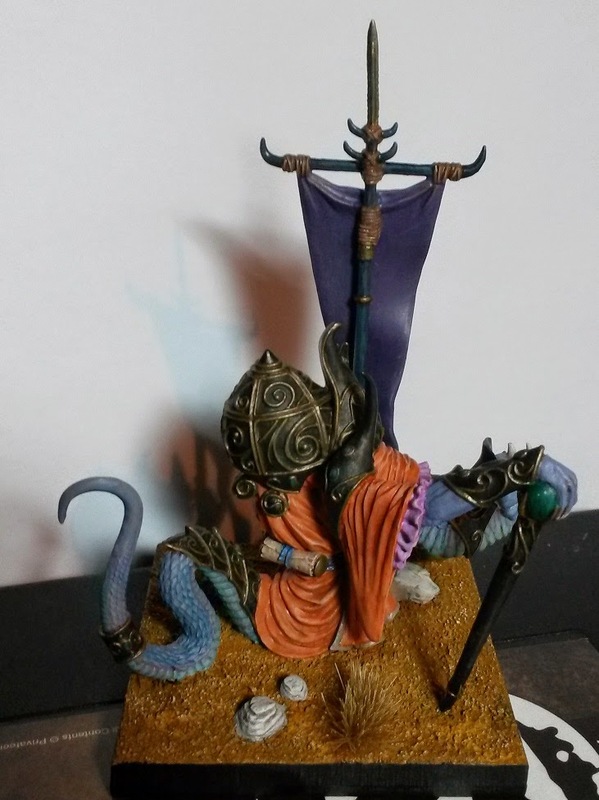 Well, he was just the first of a set of classic, OOP, Ophidian models I'll need to paint up for this project. In fact there's three more that will need the same, slow treatment. Luckily I've kept a ton of notes on color mixes, steps, washes etc. form S'Ygma, so these will be slightly less challenging. Not having such insane armor also helps, though there's plenty of detailing to go around on these models as well. Coming up next though, is a small, five men strong, ranged unit. Tiny bit of putty work to go on these, but they'll be ready for undercoating tomorrow. Lets see if I can figure out a right color scheme for the Mahud Nomads!